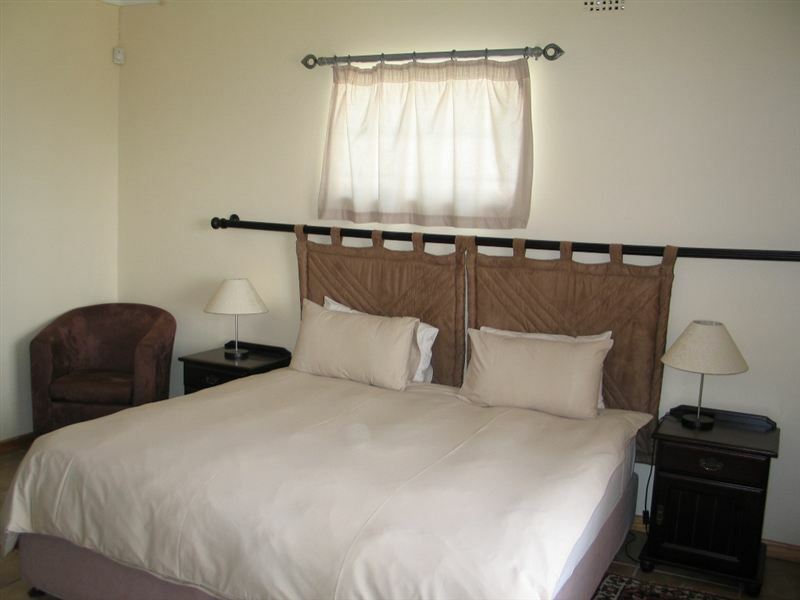 You can rest, relax and enjoy the sun at the beautiful rock pool and enjoy the tranquillity of the sloping grassy hills of the Plaston Valley at this luxurious and homely guest house. 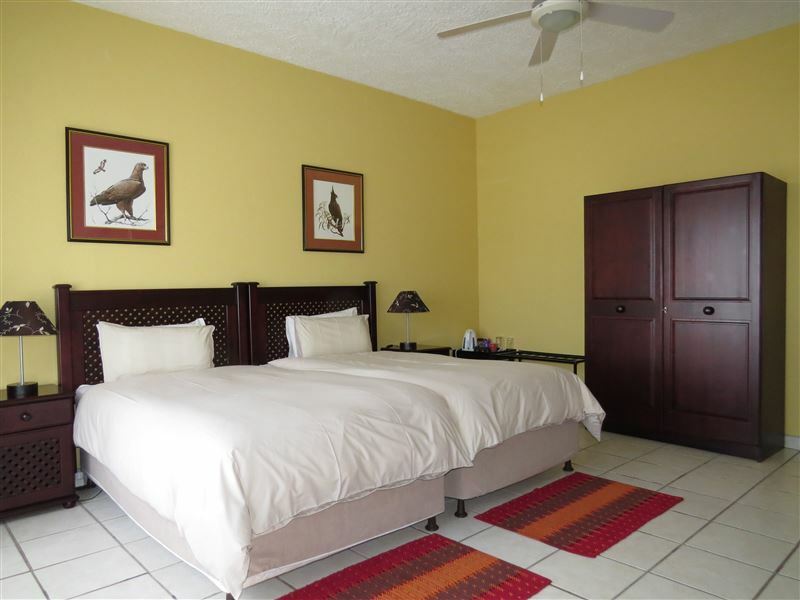 Our unique guest house compliments a combination of indoor and outdoor living at its best and offers you expected luxury services with a family atmosphere. 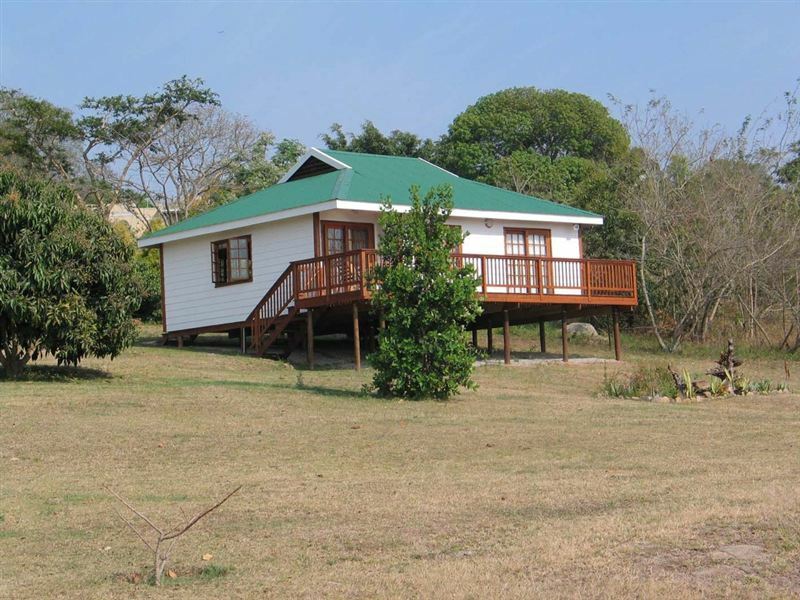 White House Lodge, situated 5 km from White River in Mpumalanga, offers seven en-suite rooms, one luxury cottage and one two-bedroom self-catering cottage with a private lounge, a dining area and a fully equipped kitchen. 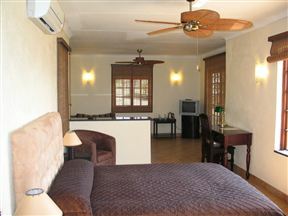 All units are equipped with TVs with DStv. Guests have access to a huge swimming pool with a lapa area and a boma, a dining room, a lounge with a bar, two terraces, laundry and ironing services. 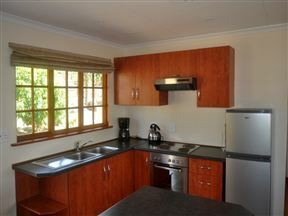 Guests may also make use of the telephone, fax and Internet. We are the perfect place from which to explore White River and its surroundings. 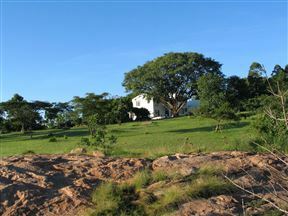 It is a 30-minute drive to the Kruger National Park - Numbi Gate. The Panorama and scenic route starts in White River and stretches to Blyde River Canyon, God’s Window, Pilgrim’s Rest and numerous waterfalls. 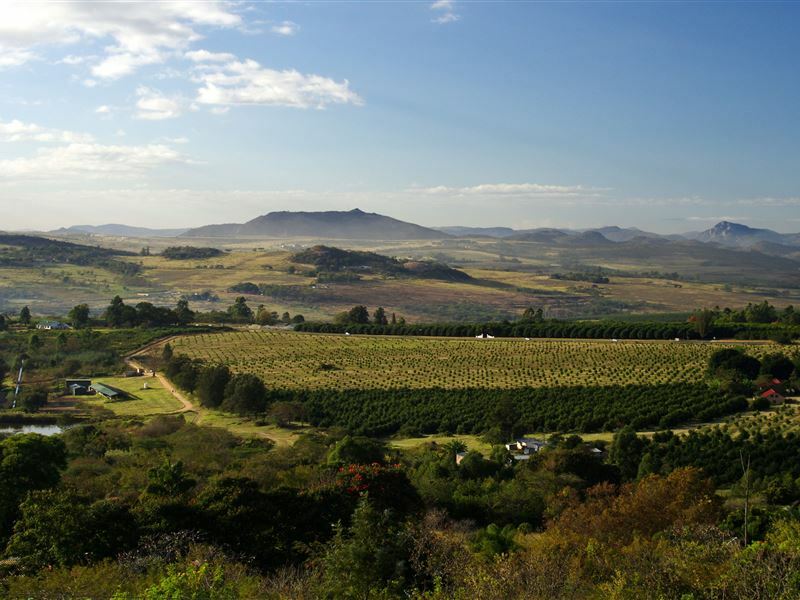 Arts and crafts, curios and local artists are on display are there are only a small selection of activities in the Lowveld. Expert advice is a pleasure for us, where to go and what to do in the region as well as for your onward travel through southern Africa; there is detailed information available on site and we also can help you with bookings. You can reach White River’s 18-hole Championship Golf Course in approximately 10 minutes; it is 8 km to the new Kruger-Mpumalanga International Airport and 20 km to Nelspruit – the capital of the Mpumalanga Province. 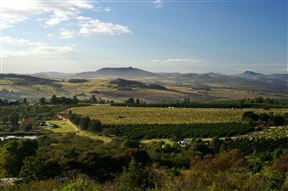 It is also only 80 km from Swaziland and 120 km from Maputo, the capital of Mozambique. When night time falls, we treat you to a sumptuous dinner offering traditional meals, German and Turkish specialties, or dinners on request, combined with a selection of South African wines. 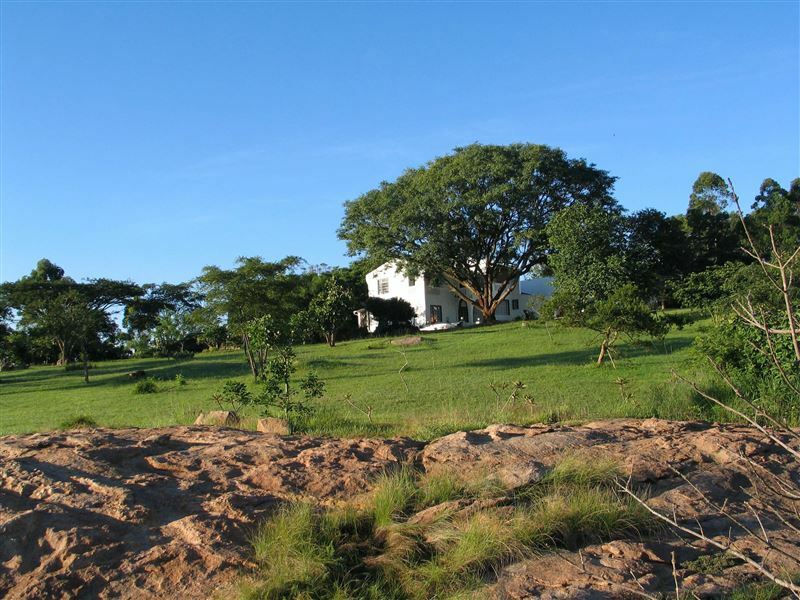 We offer different tours around the Panorama and scenic drive, to Kruger National Park where night drives can be organized, and also other places and sights on request. We provide an airport shuttle from and to KMIA and Johannesburg International Airport. Rental cars can be arranged. Garden cottage with open plan lounge and bedroom. 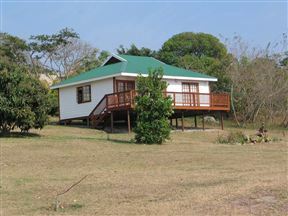 Own veranda with lovely view over the Lowveld. The cottage got two sleeper couches. The base rate is for a occupancy up to 2 guests. Additional guests to be paid on top. Suzanne & Detlef are very friendly and helpful. The scenery is beautiful. The facilities are clean, comfortable and pleasant - a great place to relax and unwind. We had a terrific time at the White House Lodge. Susann and Detleef looked after us so well. Great breakfast, lots of good advice and ideas about what to do in the area. 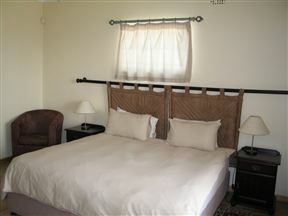 The room was very comfortable and the service wonderful - not in your face but always available when you needed it. They have a most wonderful coffee machine! 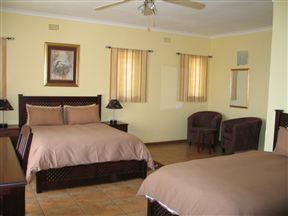 We were pleasantly surprised with the ambience and hospitality of White House Lodge. The peaceful and serene surroundings were thoroughly appreciated. Enjoyed the privacy and cleanliness as well as the scrumptous breakfast!! Will make it a regular sleep over if need may be! Susann & Detlef made us very welcome and nothing was to much trouble, this place was like home, very relaxing. The accommodation was very good and the breakfast had everything you would need to start the day. 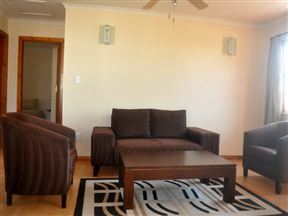 Very close to the airport (MPQ) and only 45 mins from Kruger Park. We would come back again. Wonderful Hosts were Detlef and Susann. 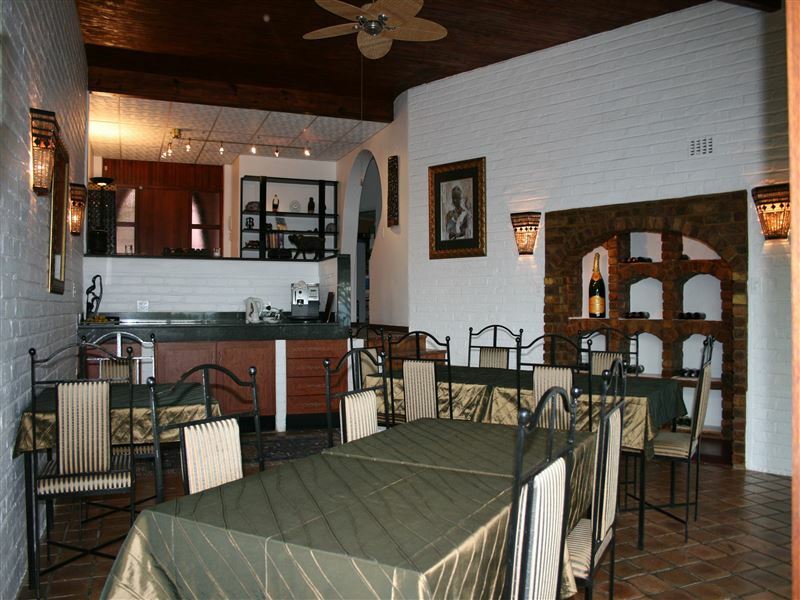 The service was excellent - the venue tranquil and homely . Will certainly recommend to friends and colleagues>> DankeSchon!!!! We were blessed with beautiful weather whilst we stayed there. The country side is beautiful out there. This was my first time in Nelspruit, White River, Hazyview, Sabie but certainly not my last. The rooms and guesthouse we stayed was very neat and comfortable. The hosts were very gracious and friendly and we felt at home there. Lovely stay at White Lodge!! A great find in White River! 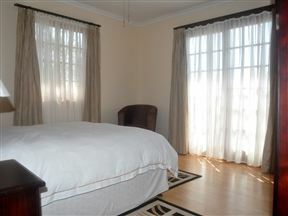 Breakfast was lovely and the large room and en suite bathroom was spotless. 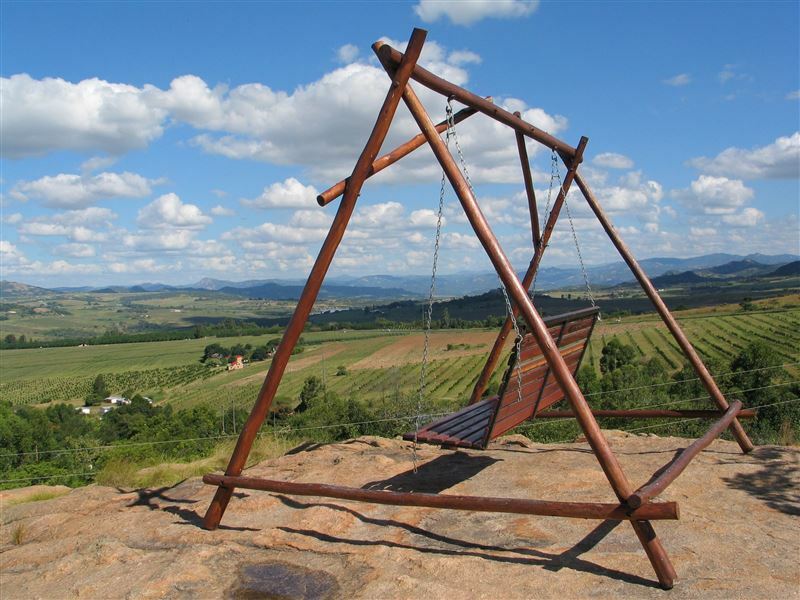 Loved the lapa area and the view overlooking the farms below from the property was breathtaking! 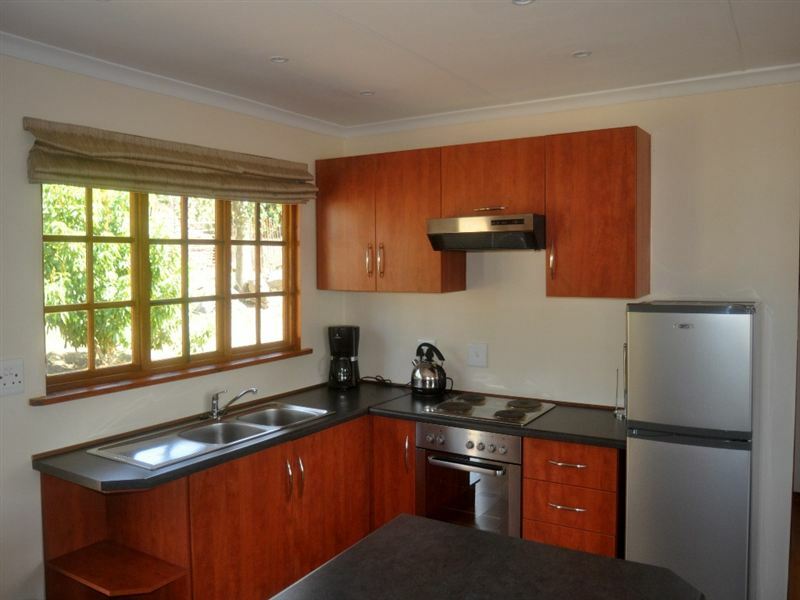 Susann was very accommodating ( but not intrusive) and gave us helpful advice about the local area.Will recommend the White House Lodge for anyone looking for affordable good accommodation near Kruger Park. Enjoyed our stay, luxurious rooms, great hospitality and a lovely view.